The Chipper Clipper: Free Tuna! How about some free tuna this morning? 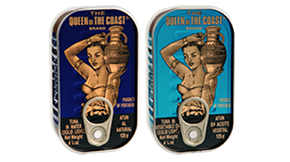 Click here to sign up for two free cans of Queen of the Coast Tuna.